An amulet is something someone wears or carries that they believe will protect them from evil. That’s exactly the way many gun owners treat their gun. Here’s something you don’t often hear a firearm instructor saying: Owning A Gun Doesn’t Make You Safer! Here’s another statement firearm instructors don’t usually say: Learning how to safely handle and shoot a gun doesn’t diminish the likelihood of your being attacked! Wait—I’ve bought a gun, taken training how to properly use it, and go to the range to practice. You’re saying that won’t keep me safe? There’s a fairly well known proposition among those that study violence, drawing on a drawn gun is almost always a losing proposition. Put another way, if someone is holding a gun on you and you attempt to pull your gun, you’re probably going to get shot. The key to safety is avoidance of the situation, if at all possible, in the first place. You Win Every Gunfight You Avoid! Firearm instructors tend to concentrate on firearm skills. That’s not entirely a unexpected or bad thing, as an instructor should stick to the knowledge, skills, and abilities that they actually possess. The problem comes in failure to see the bigger picture—if the only tool you possess is a hammer, everything looks like a nail. If you have to deploy a firearm in self defense, you’re experiencing the worst day in your life. Win, lose, or draw, it is likely to be a life altering experience as well. I bought a gun, took a 3 hour concealed carry class where we fired a low powered bullet into a bucket of sand, got my concealed carry permit, and sometimes even carry my gun, oh and I took it to a range once—I’m ready for a criminal attack! Does that sound as misguided reading it as it did when I wrote it? Sadly, that describes the vast majority of American concealed carriers. Pay attention to what is going on around you. Get your face out of the cell phone! This is something that you don’t need to go to a class to learn how to do and significantly reduces your appeal to a criminal predator. Avoid going places where crime is common. This includes avoiding “good” places at bad times. Don’t look like a victim (meek, afraid, unaware, etc.). Learn to spot the criminals before they spot you so you can avoid them. Have a plan in case things do go bad. Your gun and the skills you develop and maintain through regular training are what you are left with when every avoidance tactic has failed. 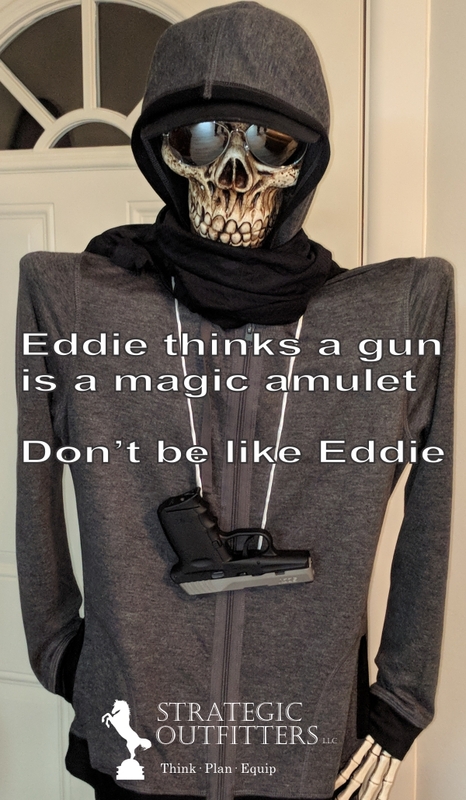 A gun is not a magic amulet that ensures your surviving unscathed; it provides you with a final tool to use towards winning the encounter. 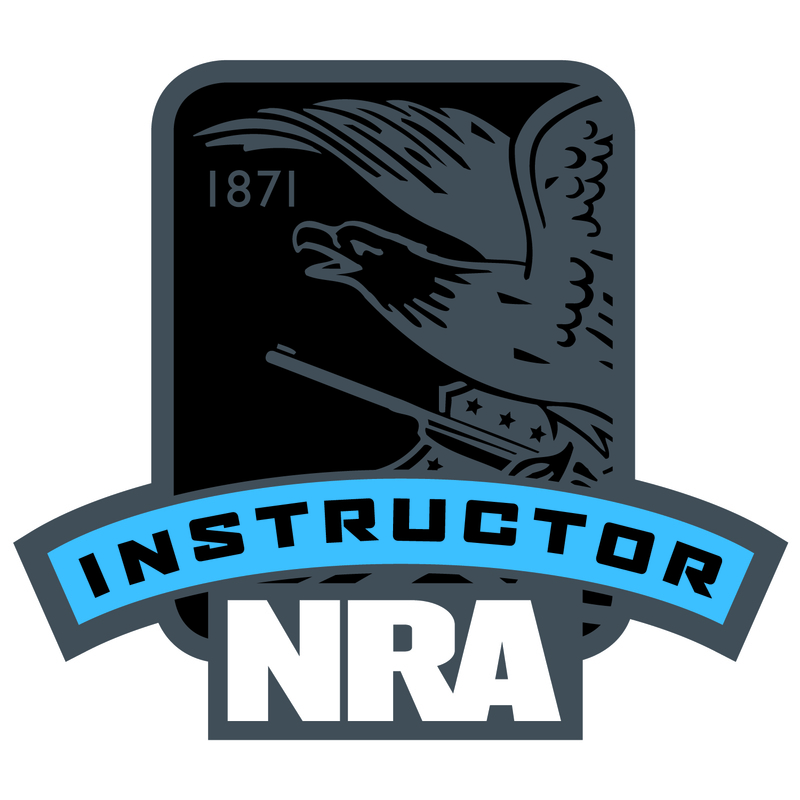 A request went out last month to all NRA Instructors seeking instructors that would provide discounts in the month of October for anyone with an active restraining order who is looking to receive self defense, gun safety or firearms training. Jody and I decided it was such a worthy cause that we signed up. 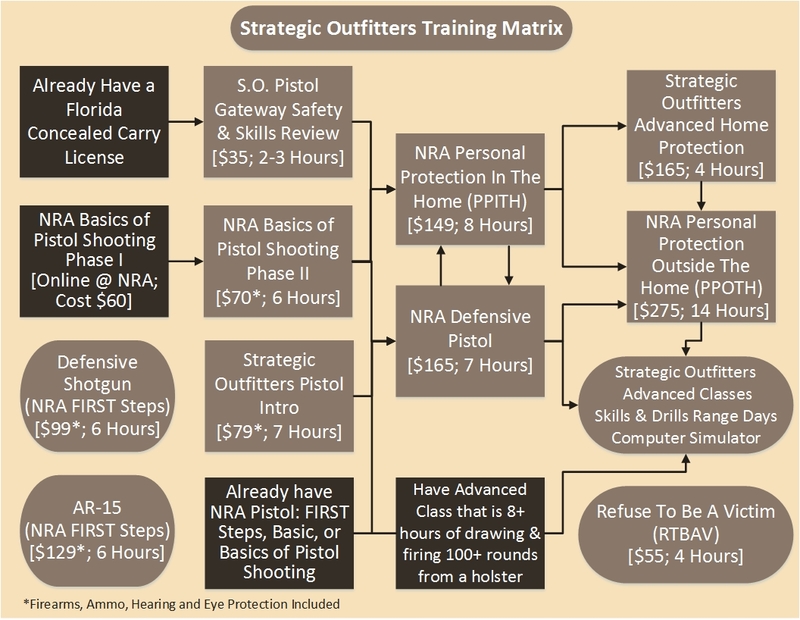 Strategic Outfitters will offer our seven hour Pistol Intro class, which is normally $79, for FREE to anyone with an active restraining order. We also decided that this will be permanent, not just for the month of October. Please call or email using the contact information in the left column to sign up for a class using this offer. A restraining order is nothing more than a piece of paper and many abusers have continued their abuse or even murdered their victim. If someone you know has an active restraining order, please tell them about this program. Beware of 2-3 Hour Concealed Carry Classes! Most concealed carry classes you see advertised online, in gun stores, in pawn shops, and at gun shows are just 2-3 hours. We don’t conduct them and never will. What you aren’t taught in those short classes can get you arrested, or worse, killed. In the 7 hours of our Pistol Intro class, we find it difficult just to cover the minimum knowledge and basic skills that you need to know. Those classes are called “concealed carry” because they (barely) qualify you for applying for a concealed carry license from the State. They do not provide you with the knowledge and skills necessary to responsibly and safely carry a concealed firearm, much less the knowledge and skills necessary should you need to protect yourself or your family. You’ll get to shoot a bullet or two for meeting the state requirement. You might not even go to a range though—it isn’t uncommon for those classes to have you shoot a low powered .22 round into a bucket of sand right there in the gun shop or pawn shop. We offer a series of classes to take you from where you are today to where you would like to be. Our 7 hour Pistol Intro class takes you from being uncomfortable with guns to understanding gun safety, proper handling, and marksmanship. We’ve had students that had taken the typical 2-3 hour concealed carry class, but hadn’t gotten their permit because they felt less confident after taking that class than before. They leave our 7 hour class with confidence. 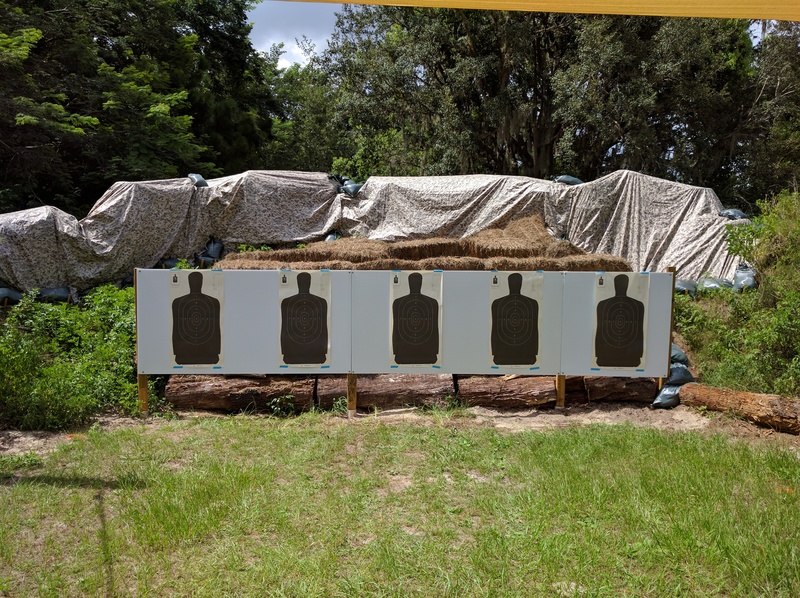 For learning proper concealed carry and defensive shooting techniques we teach the NRA’s Defensive Pistol course (1 day) and the NRA’s Personal Protection Outside The Home, PPOTH, (2 days). We also teach the NRA’s Personal Protection Inside The Home, PPITH, (1 Day) which concentrates of preparing you to defend you and your family in your home. We keep an updated listing of our scheduled classes, along with sign up links, in a post pinned to the top of of our Facebook page. Whether you’re choosing an instructor for a basic class to obtain your concealed carry permit or looking for someone to take an advanced course from, you need to do your homework to first ensure that you have a safe experience and second have a positive educational experience. I’ll try to break down things to consider in making your choice. In Florida and many other states, becoming an NRA Certified Pistol Instructor by taking the two day class is the only requirement to being able to teach classes required for the firearm safety component of the state’s concealed carry license. This means that someone with absolutely no firearms knowledge or experience beyond a two day class can teach firearm classes! Something else to understand is that in Florida an NRA Certified Instructor can create their own class that qualifies for applying for a concealed carry permit. These classes are not vetted by the NRA or the State—or anyone else for that matter. 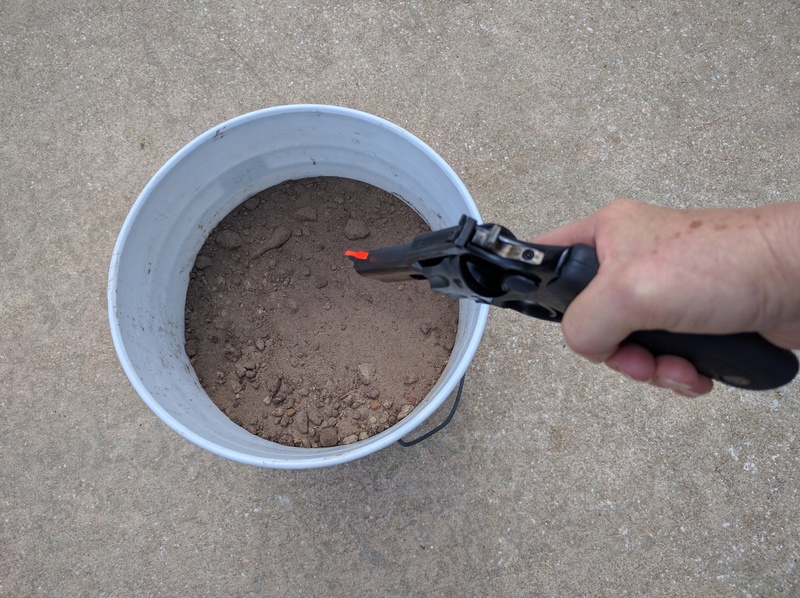 This is why there are classes that are only a couple of hours and the students “demonstrate” their safe firearm handling skills by shooting a single low power .22 caliber round into a bucket of sand. The first group are best to avoid. They put on minimal classes of just a couple hours and often use the low power .22 caliber round into a bucket of sand. They have very little investment into training aids such as inert training guns. We have had numerous students come to us for basic training after having already taken one of these types of classes. They left the other instructor’s 2 hour class being more afraid of firearms than before they took it. The second group includes individuals that have a wide variety of experience levels from very little to expert; what they share is an honest desire to help everyone they can to learn to use a firearm. Many will give the training for little or no cost. The quality of their instruction runs from teaching improper firearm handling to outstanding teaching. The third group is very much like the second, except that they charge reasonable rates for providing training. The last group certainly want to help people learn as well—if they fail their livelihood fails! Instructors in this group often have far more investment in teaching aides, training tools, and their own training. For some of us the investment, which includes real estate for classroom and range, can be in the hundreds of thousands of dollars or more. So how do you separate the good instructors from the bad instructors? Be a good consumer and do a little basic research. If you have friends that have taken firearm classes, talk with them about their experiences. Be wary of instructors with little or no Internet presence beyond a Facebook or Craigslist ad. While there are certainly very good instructors with little Internet presence due to their lack of computer skills, there are far more poor quality instructors looking to make a quick buck. 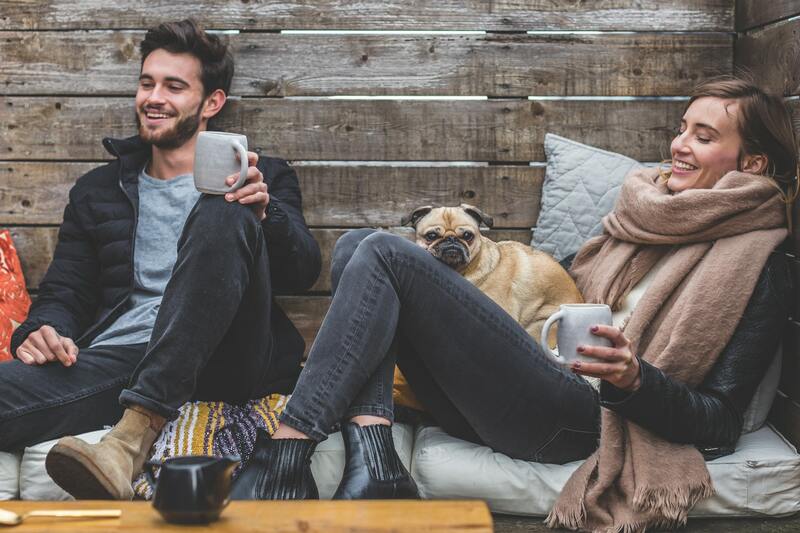 They have no Internet presence beyond a Facebook or Craigslist ad because they have nothing to tell you about themselves aside from having taken a two day Instructor class. While doing your Internet search, pay special attention to photos of the instructor, the classroom, and the range. Is the instructor dressed professionally? Is the instructor exhibiting good safety? (Take a look at Did your instructor do this?) Does what you read and see bolster your confidence in the instructor? Looking at websites other than the instructor’s, what do you learn about them? 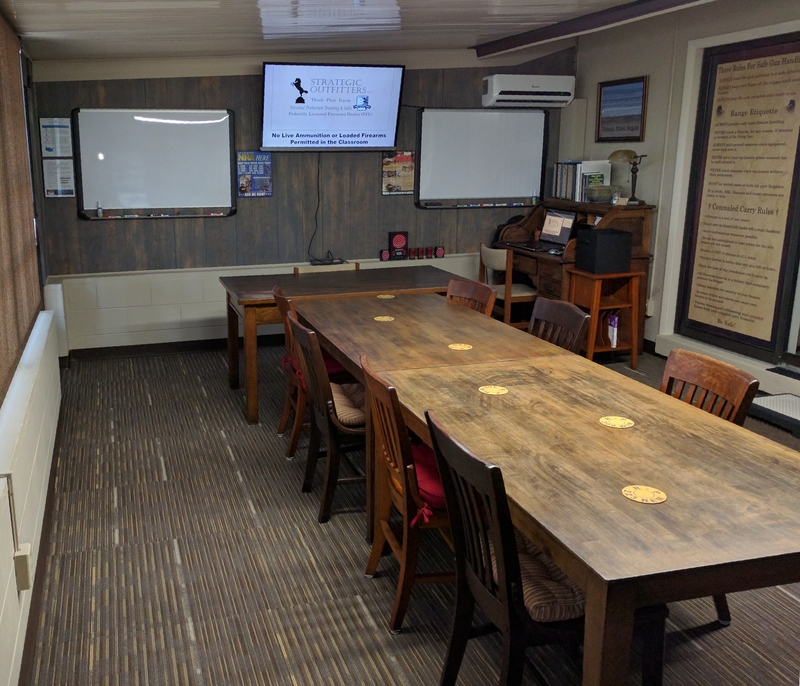 What is the location of the class—a dedicated training room, a pawn shop or gun store sales floor, a motel conference room, a shack in the woods, etc.? Is it an environment that is conducive to learning and that you would be comfortable in? How many students are in the class? If it is more than a dozen, what’s the likelihood that you will be able to ask questions? Obviously the more students in the class, the less individualized attention you will receive which is why we limit our classes to 8 students. While you are still looking at pictures and descriptions, where is the range portion of the class held? If it is in the classroom (I.E. : shooting into a bucket of sand…), that is almost certainly an instructor you’ll want to avoid. If it is at a public range, will the range training be held on a firing line with others not associated with your class? First, it is difficult for an instructor to work with a student shooter when there is other gunfire going on. Second, there is a lot of bad (dangerous) gun handling by people at public ranges. If it is held on private property, is it actually constructed as a range (as opposed to just a pile of dirt, or worse targets in an open field with no backstop)? If the “range” is in the middle of nowhere, how long will it take EMS to reach it in the event of a mishap? Does the instructor have have a trauma kit at the range and know how to use it? Is there space to land a helicopter for an air evac? Even more importantly, is the private property insured as a commercial range? Homeowners insurance is not going to cover a mishap for firearm training. Do they carry instructor liability insurance? Any professional instructor, whether full time or part time, should. Is the basic/concealed carry class the only training they offer? Instructors that provide a variety of advanced classes typically have a broader experience base that you will benefit from. What is their philosophy of training and of civilian firearm skills? The role of an armed civilian is very different from the role of a law enforcement officer or a soldier. While learning advanced tactical skills employed by law enforcement and the military can be fun, many have limited or no usage to the armed civilian. Tacticool instructors that advertise their classes will turn you into a tier one operator should be avoided! If you don’t find the answers to these questions during your Internet research, ask the Instructor. If they won’t answer the questions or provide unclear answers, cross them off the list—you have a right to those answers. The person in the photo below teaches firearm safety classes that qualify the students to apply for a concealed carry license. The photo is from one of their classes. They posted this and several more to their Facebook page and then shared that post to a gun group’s page. 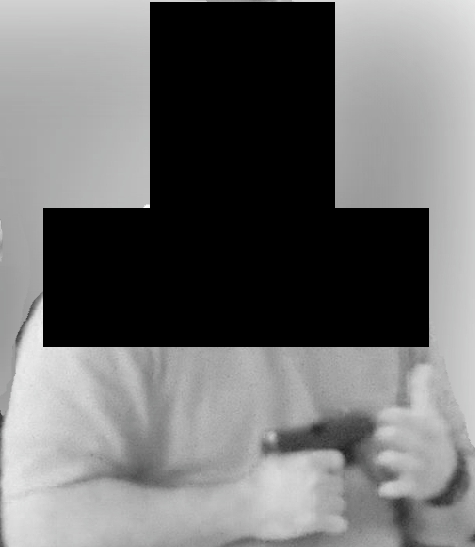 We have cropped it, eliminated the background, placed black boxes over their head and chest to conceal their identity, and converted it to black and white. The gun in the photo appears to be a real handgun, not a training gun (not that it makes any difference since training guns are supposed to be treated the same as real guns…). To make matters worse, this instructor claims many years of law enforcement experience. If true, they are not someone that just took a weekend instructor class; they have decades of experience with handguns. This i s why it is important to vet anyone you are going to take training from, basic or advanced. Look at their Facebook pages (business and personal), website, blog, Google search, etc. If you find images such as this, find another instructor! 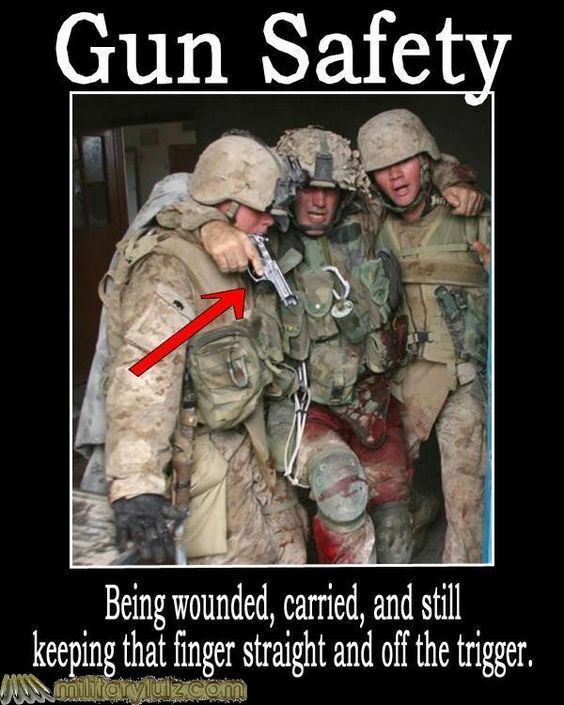 Compare the photo above to this photo of a wounded soldier who is controlling the direction of his pistol and keeping his finger out of the trigger guard. Posted on July 25, 2016 July 25, 2016 Categories Firearm Safety, TrainingTags firearm instructors, Firearm Safety, firearm training1 Comment on Did your instructor do this?